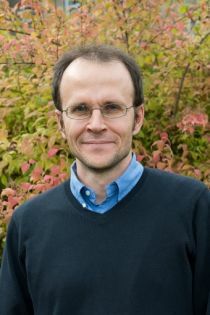 Giovanni Facchini earned a PhD in Economics from Stanford University in 2001 and a Laurea in Economics from the University of Trento. He joined Nottingham in 2012 from Erasmus University in Rotterdam where he also held a Chair in Economics. He is a Research Fellow at the Center for Economic Policy Research (CEPR) in London, a Research Fellow at the CES-Ifo institute in Munich, at IZA in Bonn, an External Fellow at CReAM and the coordinator of the International Migration Program at the Centro Studi Luca d'Agliano in Turin. Giovanni Facchini joined CReAM as an external fellow in December 2010.